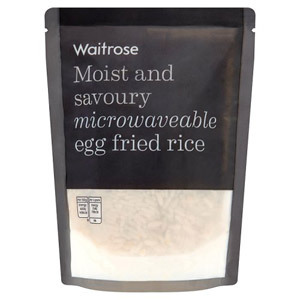 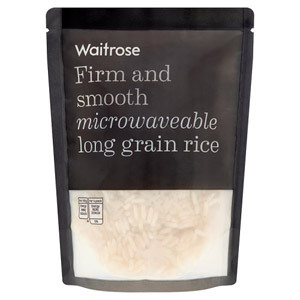 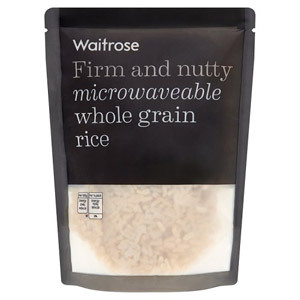 There's not always time to cook rice from scratch, for fuss-free rice ready in a matter of minutes try Waitrose Microwave Rice. 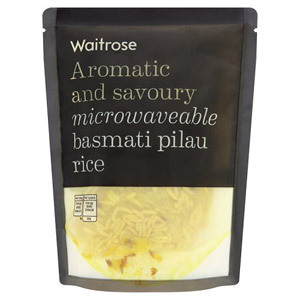 In handy portion sizes, Microwave Rice is a great size dish to meat, roasted veggies, or with curries. Ranging from Basmati Rise to Wholegrain Rice, choose from our selection of Waitrose rice to find your wholesome accompaniment that couldn’t be easier to prepare!